When selecting a wood for your guitar body it is good to keep in mind the final sound you want from your project. If weight is important to you, you'll want a lighter wood. If you want more sustain you will want a harder wood. If ease of finishing you will want a closed grain. The most popular woods are Alder and Mahogany. These woods can be found as the main woods of many of the big named manufacturers. So you really can't go wrong with either one of these woods. 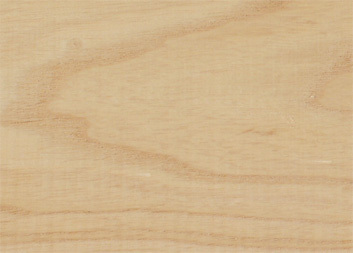 Poplar - One of your softer hardwoods, it has been used by many big name makers for years. It has a good overall tonal quality. Not too warm, not too bright it is right in the middle. 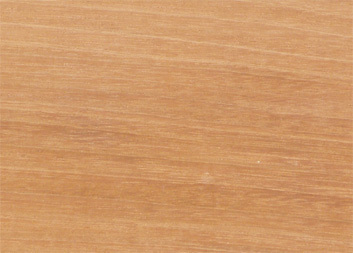 It is a paint grade wood with a greenish brown color and is easy to finish due to it's closed grain. Finishing with Solid colors is recommended. Can be used as a core for laminated tops. 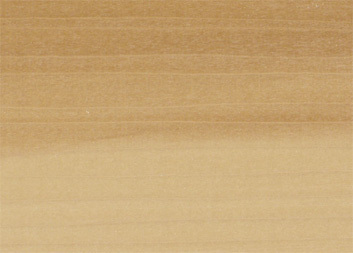 Alder - Probably the most popular wood around for making solid body guitars, it has a nice visible grain that will stain well and stand up under clear finishes. Tonally it has a perfect balance between warm and bright. 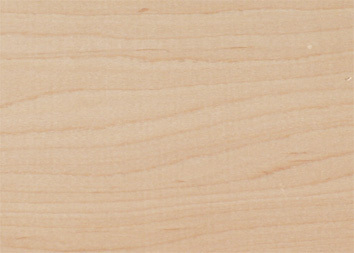 Like Poplar, Alder is a closed grained wood and makes for easy finishing. With it's light redish-brown color and grain patterns you can use clear stains, candy, or even a clear oil finish with great results. Exceptional as a core for laminated tops. 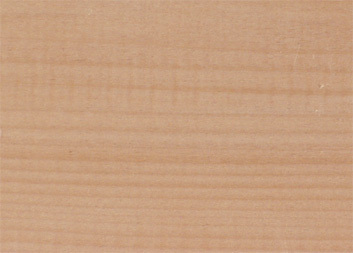 Ash (Northern) - A hard wood that is dense and heavy with a brighter sound than alder. The hardness and density is great for if you are looking for lots of sustain and a brighter sound. As an open grained wood Some prefer to use a grain filler or lots of coats of clear. It's cream color lends itself to great staining results. 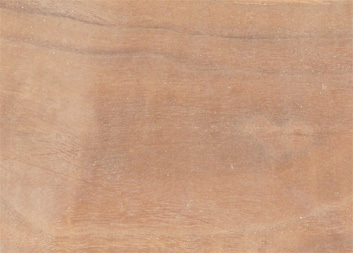 Mahogany - There are 2 types of Mahogany we use. African and Honduran. Both have similar sound properties which is Warm and sustainy. We use mostly African due to its availability. It is a open grain wood but is easy to fill and finish. Looks great with clear or a transparent color. Very popular as a neck wood. Walnut - One beautiful wood. Great for oil finish or deep clear. A much brighter wood than Ash, it is dense, hard and heavy. It is an open grained wood and will finish well. Hard Rock Maple - If you want Bright with lots of Sustain this is your wood. Also used for necks. We use it when cutting custom bodies with tight and thin cuts like the SV Flame body. A very heavy wood. Closed grain, doesn't stain or dye well but finished easy with solid or transparent colors. Violators will be punished to the fullest extent of applicable laws.